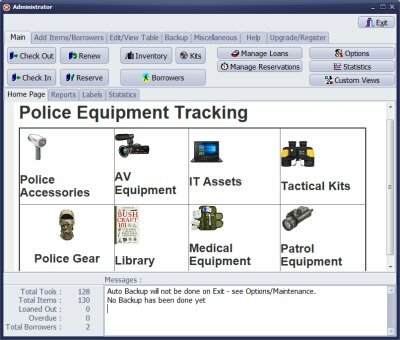 Handy Equipment Manager for Windows: police equipment tracking solution. Top feature: easy cataloguing, simple check in and check out. 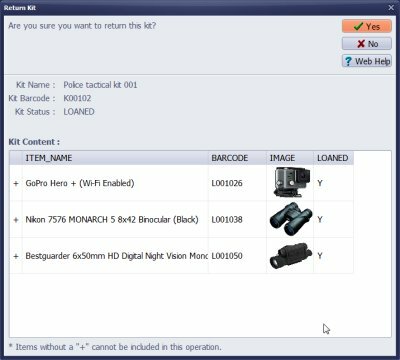 PrimaSoft Equipment Tracking Software is a complete package for Windows computers that does not break your organization limited budget. It offers reliable and tested desktop solution for maintaining accurate records about your trackable items. Handy Equipment installs on your Windows computer or Windows network system. 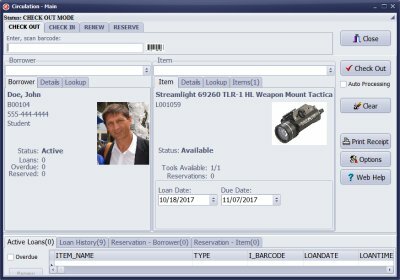 You don't need the Internet access to track your equipment, process circulation transaction, or let employees of your organization use search procedures. Do you process circulation transaction on paper or in spreadsheet files? Automate your tracking procedure with our easy to use system. With barcode scanner and labels the check out procedure will take only couple of seconds. Many predefined label types let you choose the best bar-coding solution for your organization. 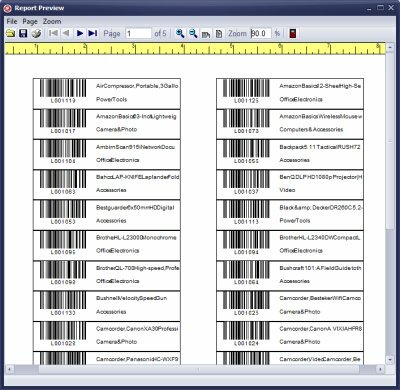 You can print barcode labels together with item name and location to speed up the pick up and return time in the storage room.